We are sorry for your loss. This can be a very challenging time for many reasons, and dealing with property ownership is tough at the best of times. 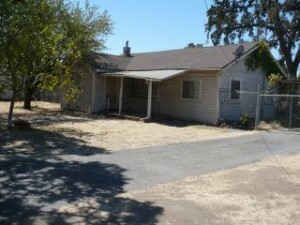 You’re thinking, “I inherited a house in Stockton, what should I do with this house?” Should I rent it? Should I sell it? How should I sell it? The first question that comes to mind is, “Do you live in the immediate area”? If not, the complications of ownership just become magnified. There are a lot of options open for you and we can help. We’re seasoned investors in Stockton real estate, and we’re looking to buy several houses each month in the Stockton CA area. Every month we get calls from people who have inherited a house and are looking to sell the house… so the information below are some tips to help you navigate the process. 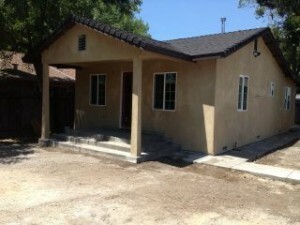 I Inherited A House in Stockton What Should I Do Next? This may sound obvious, but if the person who left you a property also had a mortgage (unless it had no mortgage and was paid off, which is great! ), you have to pay it (assuming you want to keep the property). Most banks will allow you to assume the loan, while others may force you to refinance into a new loan. 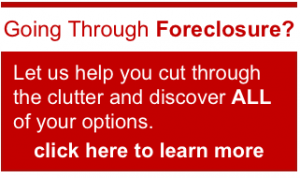 If you don’t qualify for a new loan, renting may not be an option for you. 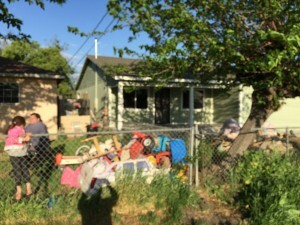 Either way we can help and often times for people that have inherited a house in Stockton that aren’t prepared to be landlords or property managers we can relieve the burden of owning an unwanted house. 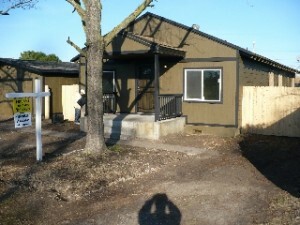 2) Is the Property Vacant? 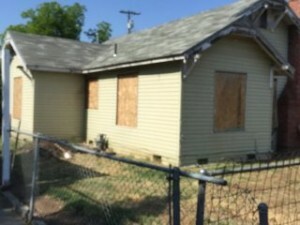 Vacant properties pose a unique challenge for absentee owners as you cannot simply drive by the property three times a week to make sure that everything is alright. Not only that the City and County require you to post vacant on properties your contact information in case there is a problem. 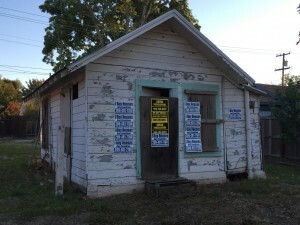 Vacant houses draw enough attention let alone advertising that they are vacant. The longer the vacancy the more probable the issues that will arise including vandalism, break ins, squatting, and as a result the cost of ownership and maintenance. Did you know that vacant properties are not insurable with a standard homeowners policy and the cost of a specialized policy cost nearly twice as much? 3) The investment is only as good as the property Itself. Properties that have lacked maintenance or have been neglected over time age faster, need more costly repairs and tend to affect other parts of the house that were at one time suffering from no issues. 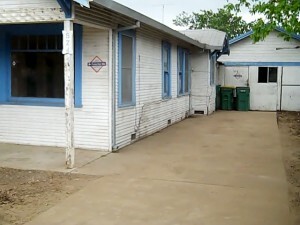 It is also a fact that houses that have had proper care throughout the years, garner a higher value over time. Masking or painting over problems with houses does not make them disappear, it only hides them until the next issue arises. If your house is in need of repairs it makes sense to tackle them before they become a bigger problem. Studies also show that the prettiest house on the block with get more in terms of monthly rent and will also fetch a higher sales price when it comes time to sell. 4) The investment is only as good as the manager. If dealing with real estate brokers, property managers, maintenance issues, tenants, rent collection and all the nuances of property management isn’t the best use of your time, hire a professional to help you with them or it may be best to just cash out now. Some people who inherit homes decide to keep the house and rent it for extra income. That’s a great strategy for sure. You just need to be prepared to manage the property and the hassles that can go along with the tenants and toilets. 5) Property ownership costs money. It’s rare to see a building that’s been perfectly maintained. Most inherited houses need major repairs or improvements. 6) Selling a property for top dollar costs money. If you don’t want to deal with making repairs, updating kitchens, improving landscaping and overall cleanup, don’t worry. 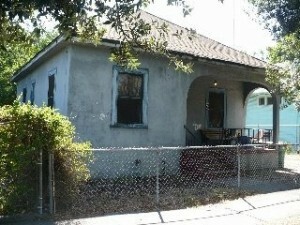 We buy Stockton houses for cash, as-is. Don’t let that scare you. 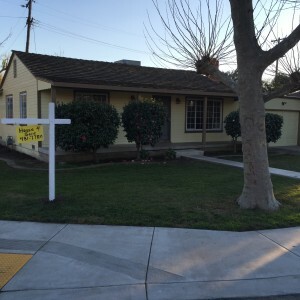 We pay top dollar for houses and we buy Houses Stockton, CA has a vast experience in understanding property values from neighborhood to neighborhood. 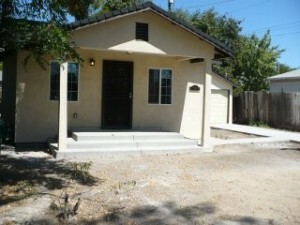 We buy houses Stockton will buy houses in any part of the Central Valley, in any condition and in any price range. 7) If the market will continue to grow faster than your other options, hang on to the investment. 8) Uncle Sam wants a piece of the action. Don’t forget to discuss your inheritance with tax and legal professionals before you take action. There may be property and income tax consequences that will dramatically impact the cost of owning your investment. 9) Consider all your options. In certain situations we may be able to help you structure a lease-option agreement that allows you to rent and sell at the same time – capturing the best of both worlds. These kinds of deals can be very simple when structured properly and our local Lodi investment experience can help you win. 10) Compare a few scenarios. We’ll help you determine prices for any property near your neighborhood in Lodi – if you sold it today without doing any work, the highest price the market will bear, and the projected value of keeping it as a rental (along with the costs). Remember that all neighborhoods are created equal and even though the cost of the house does not determine the quality of the tenant, the damage one bad tenant can do can potentially wipe you out financially.